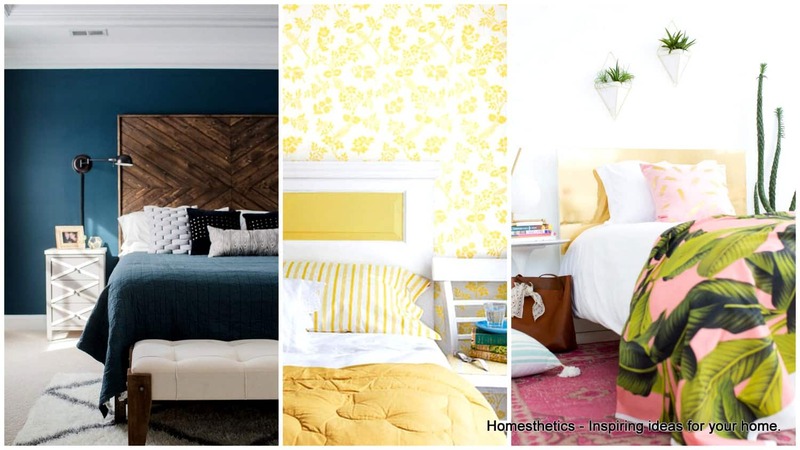 Top 13 Useful DIY Tools for Your Projects | Homesthetics - Inspiring ideas for your home. If you’re someone who loves to create and craft things on your own, then this tool guide might just be what you need to get started. DIY is always a good idea when you want to gift something special to your dear and loved ones. When we handcraft something, we put a lot of our soul and heart into it. It is like you hand shaped your ideas into life. And to turn your ideas into reality, it’s crucial to have the appropriate tools that make it possible. Whether you’re experienced in DIY or trying to create something new for the first time, here are top 13 useful any DIY enthusiast must have in their arsenal. These supplies are handy and are needed for almost all DIY projects. If you are doing any project that include wood, then paint gun is a convenient tool to have. When you’re done with doing woodwork, you can easily apply a coat of paint to your masterpiece. These guns or sprayers are handy to use on large areas. They are very quick, sufficient and hassle-free. 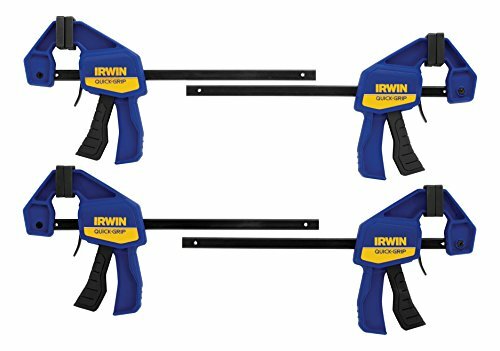 Also, these painting guns are available in different types, power ranges, and sizes. They are very easy to use. You will find that painting with a paint gun or a paint sprayer, is much faster and easier than painting with brushes and rollers. The paint that comes out of the spray or gun makes sure that all of the areas get covered completely. You can without any hassle paint every nook and corner and make your work look beautiful. Also these sprays and guns and offer an even coating on all kind of surfaces, which you might not find through brushes and rollers. 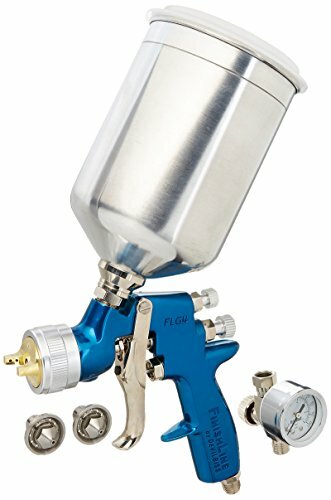 Therefore paint gun or paint is a must-have DIY tool if you are into painting any material. Measuring tape comes into use so often! 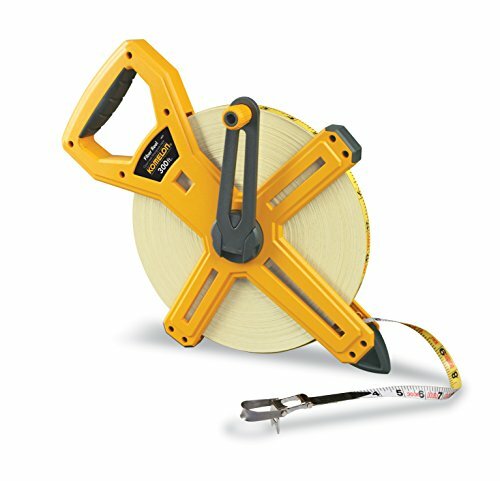 Whether you want to measure a wall’s length or want to cut out of a definite area of wood or ply, measurement tape is required. This is the most utilized tape for home furnishing and renovation. You can find many different types and models of measuring tapes, each one of them having their advantage. These tapes get work done faster. They are speedy and efficient. Just place it on a spot, and then gauge the distance by engaging the tape. This makes the work very easier as you have to plot the marks and write the measures. 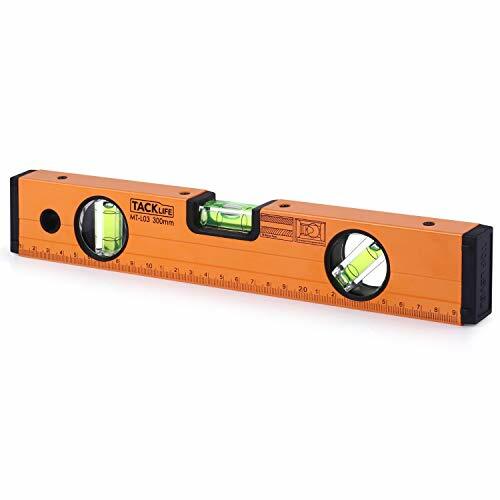 Some particular types of measuring tapes can be used for surfaces and areas that are uneven or not quite accessible. These tapes can be used in tight spaces, or crevices. Soft measuring tapes can also be used on areas that are round, or unreachable. A compact circular saw is a tool which every DIY’er should have. The good quality and best compact circular saw are compelling, easy to use and compact. This saw is designed in such a way that it easily makes precise circular incisions on the materials required. 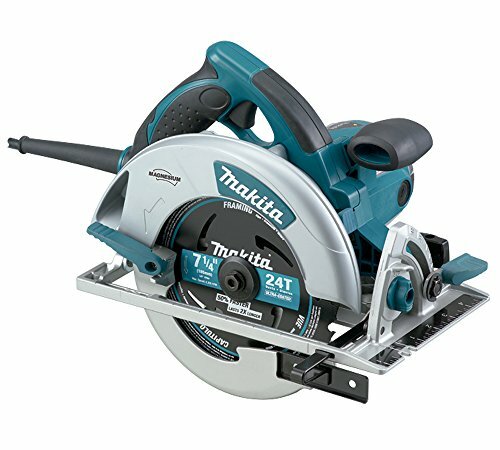 The compact circular saw is generally designed to and used for making cuts on pipes, flooring, plastic, wood, ply and much more surfaces and materials. The circular saw’s body and framework are constructed in such a way that it stays light weighed, easy to use and remains durable. Being able to use for longer duration is one good quality of a compact circular saw. You can cut intricate, precise, and challenging designs on wood and other surfaces with the best compact circular saw. And due to its compact nature, it becomes easier to make intricate designs, as there is no bulkiness of any sort within the tool. Hammer is a tool which every house has and is required for day to day activities. It is indeed an essential tool required for DIYs. Hammer is a tool which is used to create an impact or force on an object. The most common uses of hammers are hammering nails against the wall and various surfaces, forging metal blocks and various other metallic objects, and fitting parts. Hammers can be found in various shapes, sizes, and types. This can be a useful DIY tool if you are making something that needs to be attached to the wall, or maybe if you are into some woodwork. Basic hammers are manually operated, but there are different hammers specialized for specific utilization. There are different types of hammer, needed for different surfaces. They are commonly needed for wood, steel, glass fibre, etc. 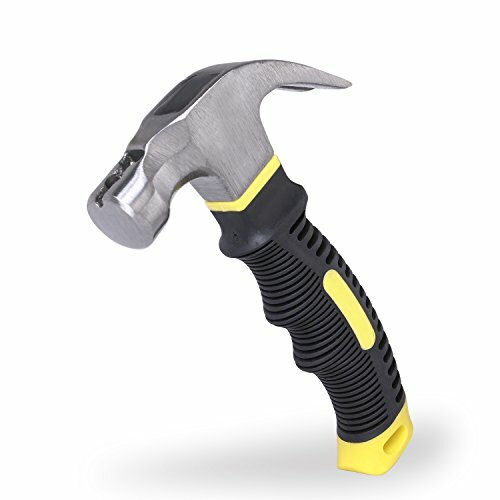 Therefore hammer is indeed an important DIY tool which you should add into your DIY toolkit. Clamps are a tool used to hold two or more objects tightly together, to avoid any movements or separation of the objects, while you’re carrying out some action on those objects. Clamps come in various sizes, styles, and designs for specific requirements. Clamps can be light or heavy, depending on the material of the objects. Most woodworking clamps are made out of metals, and they can create a large impact and pressure. You use clamps if you are doing any heavy woodwork. If you are making anything similar to showcases or wooden wall hangings, then these clamps are quite useful. Some clamps specialize in furniture and cabinet construction or glueing together two heavy wooden pieces. Also, a type of clamp called pipe clamp is very economical and is relatively cheaper than the rest of the clamps. These clamps can hold high pressure and can help in gluing two objects. Therefore clamps are super handy objects when it comes to top DIY tools. 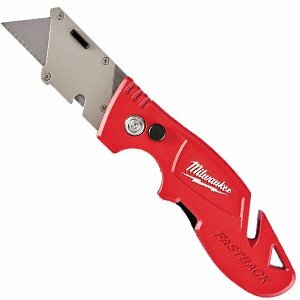 Staple guns are considered to be the best guns for stapling. These guns have used in a variety of fields. 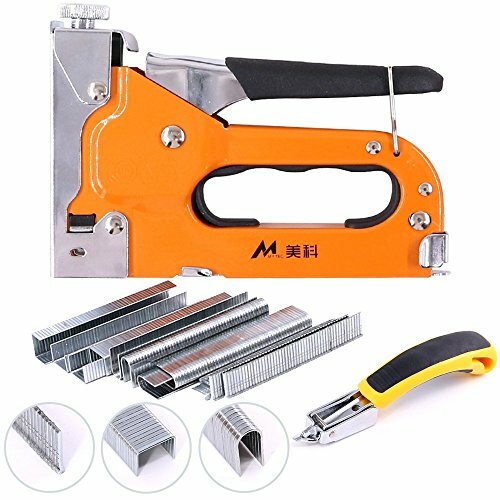 These staple guns are useful for stapling upholstery, wood, cushion, etc. This machine is very commonly used for upholstery and carpentry. 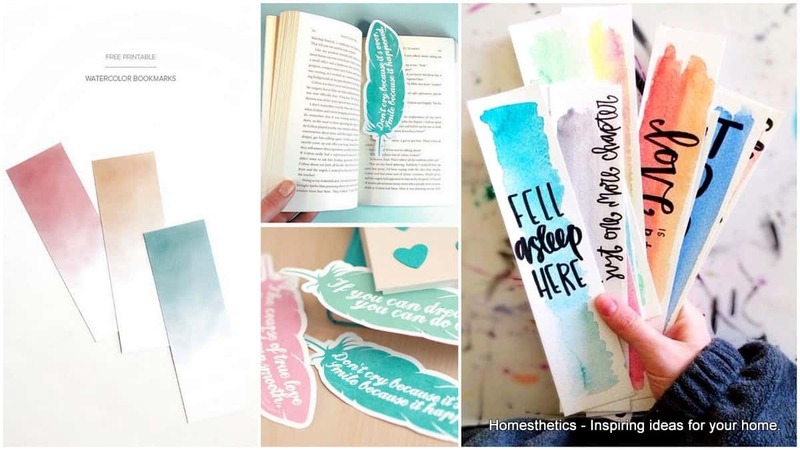 It is also beneficial for household purposes like stapling extra pages from many books together, or simply stapling books, for crafts, stapling a thick stack of papers together, stapling leathers, cushions, fabric, and upholstery overall. There are two types of staple guns which can be found: hand operated staple gun and an electric staple gun. Upholstery staple guns have more power to them as they are stapled into thick, heavy and hard materials like wood, leather, fabric or any other material rather than paper. In electric guns we do not need to exert pressure manually, it is more easy to use than the hand-operated guns. A rotary tool is a tool which gets attached to other tools, which are handheld, for conducting desirable activities. This tool accepts a variety of attachments. And the attachments are handheld tools which are useful for polishing, carving, sanding and more. The tip of the rotary tool accepts the attachment of different handheld tasks. These tasks are all different in their ways. The rotary toolkit is very efficient, and is an all-in-one tool that does many kinds of work. Its compact size, high speed, and versatility make it the most preferred tool than the ones which are large, bulky and not so easy to use. Polishing bits can be attached to rotary tool kit to polish and add shine to various metallic surfaces. One can apply a little bit of wax and then use the tool to start polishing at medium speed. 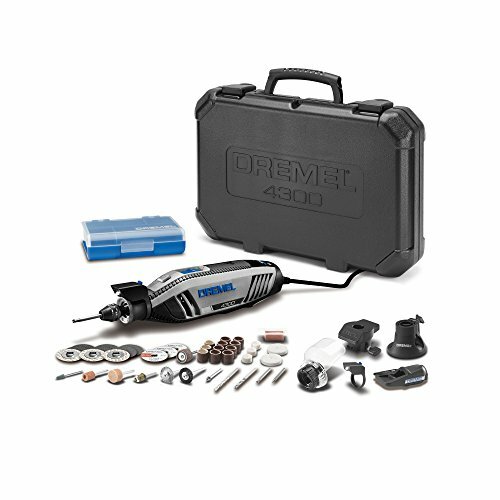 Sanding drums can be attached to the rotary tool kit for sanding and carving pitches. For sanding, the rotary tool is set at the speed of the medium. Wire wheels are attached to remove rust from metal. Carbide bits are attached to a rotary tool for etching and carving various materials. A sharpening wheel can also be attached to a rotary tool for sharpening shears, scissors, and knives. Necessary precautions should be taken while using this tool. And lastly, a carbide cutting tool can also be attached to create incisions and to cut out small metal pieces. 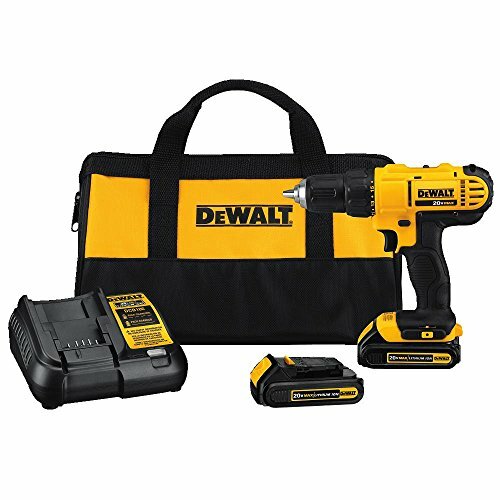 A cordless drill is a popular tool and mostly owned tool by DIY’ers. This drill is helpful for various purposes, applications, and situations. 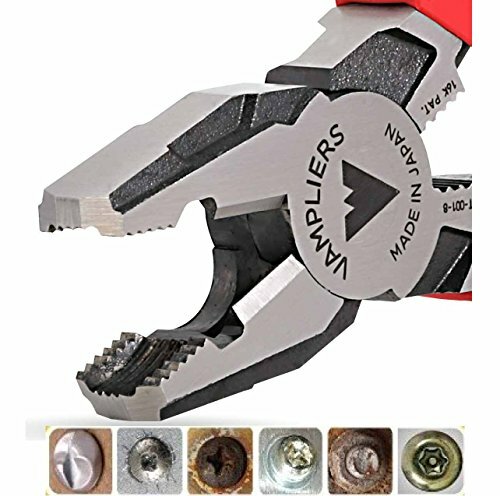 It is convenient and comes to use in almost any of the DIY projects. Cordless drills are highly convenient. They are convenient than the regular drills or any other equipment. They are very portable. You can easily take it with you wherever you want, and you will be all set to go to work. Also, you are not at any point restricted due to electricity compared to the regular drill machine. These drill machines are speedy and work faster than doing the work manually. Also, they have rechargeable batteries within them, which you can keep for charging at the end of the day. Therefore a cordless drill is a must-have DIY tool. When carrying out any DIY project, a lot of cutting and opening work takes place. Many cutting jobs like opening boxes, or trimming wallpapers, cutting cardboards or sunmica, cannot be carried out with scissors. They need a special type of utility knife only to carry out these tasks. In such cases, utility knife turns out to be very handy. This knife is one of the safest kinds and designed in such a way that its blade is stored inside the handle. Iit cannot give you any possible cuts or bruises when you are busy with your project. You can also shave wood, and make notches with a utility knife. This tool is not paid much attention to, but it is one of the most important ones you can have. During DIY projects you always cannot be assured about having good lighting, therefore having a flashlight in the DIY toolkit is a must. 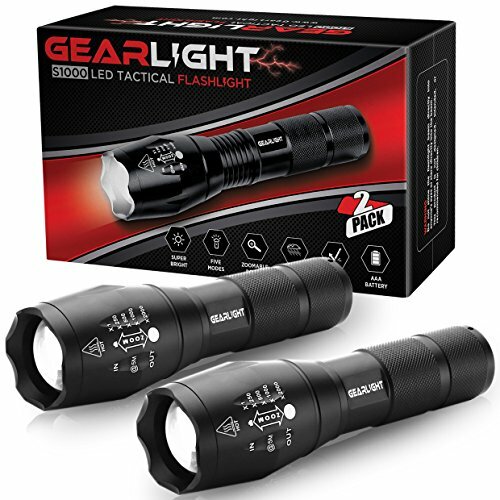 Many a time you have to work in areas where the light is dim like a basement or a garage, in such cases a flashlight is very useful and handy. Many a time you need to find your way out, during a power cut. For such situations, a flashlight is a must. A level is a handy DIY tool to keep objects aligned together, on a “level.” For example: you are building a bookshelf. You need to make sure that the bookshelf is entirely aligned, on the same level. For such situations level is used, so that the things inside the shelf don’t slide off. A bubble level is a small tool with a clear vial of liquid built on the center of it. This bubble is not full, and has some space for air at the top. If you place the level in the middle of the surface, and the bubble rises to the top in the center, then it means that your surface is aligned. 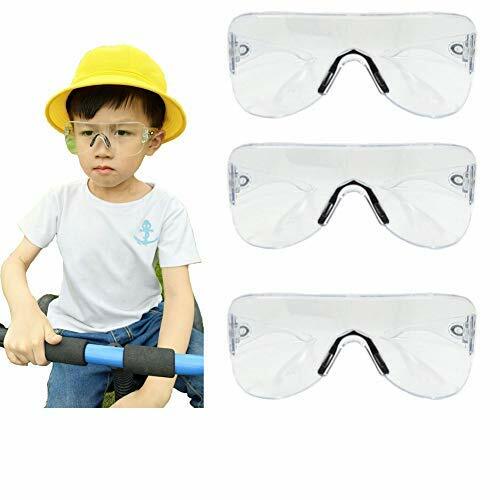 Premium Quality Clear plastic goggles. Many difficult DIY jobs can be dangerous and full of challenges. Various types of fumes and dust can cause allergies and injuries to your body, and especially to your eyes. Therefore it is important to have a safety gearbox. This box should contain goggles, gloves, and masks. A pair of gloves will protect your hands, goggles will protect your eyes, mask will avoid fumes and dust from entering your nose and causing any skin damage. During a DIY job, many a time you need the support of something to grasp onto an object and turn or pull it. You could try it manually, but you would not get the grip, and your hands could easily slip off. In such situations, a pair of pliers comes in handy. You can use pliers for pulling out nails, pinching wires, straightening bent power plugs, loosening nuts, removing plumbing fixtures and splicing wires. These DIY tools can help you in crafting unique things with ease. They are easy to use and can bring out the artist within you. So, what are you waiting for? 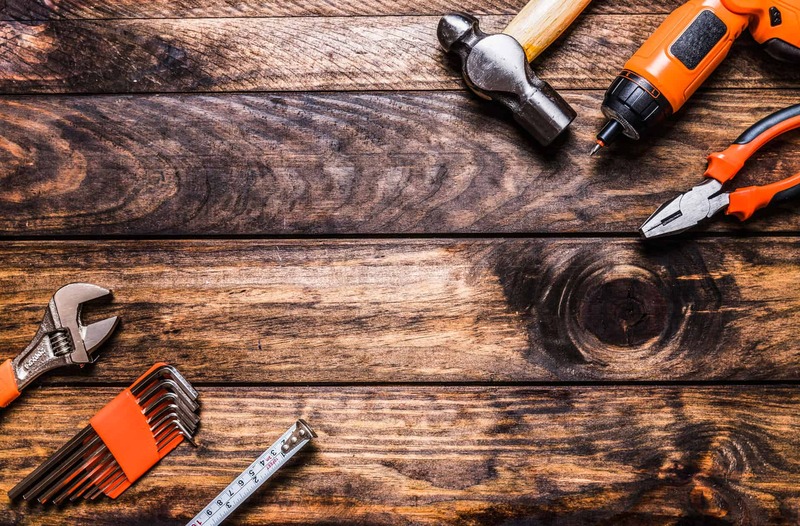 Go ahead and bring your very own DIY ideas to life using these tools.